Andrew Lloyd Webber is not given to subtlety. He's known for his melodrama, bombast and set pieces, but his next move might make landing a helicopter on stage (as happened in "Miss Saigon") seem like an evening with the Philharmonic. 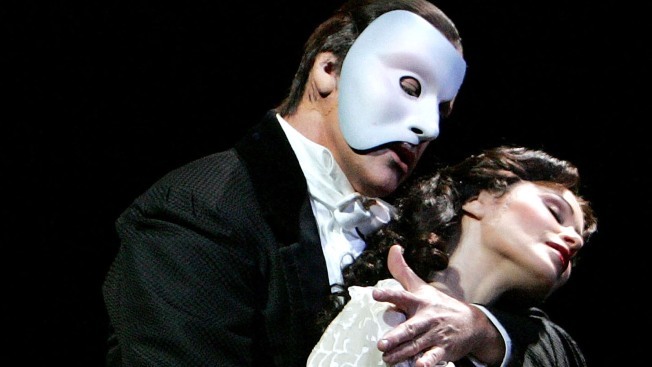 In typically over-the-top Lloyd Webber fashion, the show might have the biggest opening ever attempted by a stage play, opening simultaneously in London, New York and an Asian city ("possibly Shanghai"). Which multiplies any casting speculation times three. Three new Phantoms and three new Christines means six times the fun for those who want to argue over who'll make a better phantom — Gerard Butler or Hugh Jackman. One can only hope whomever it is ends up covered in tattoos with a forked tongue waving from a float in the Mermaid Parade.